“And how do you spell that?” asked the agent. Inwardly, I cringed. Why wouldn’t everyone know this distinguised professor and author? I thought. But Tony just patiently spelled, “C-A-M-P-O-L-O.” No pretense. No air of superiority. Just kindness. What a gentleman. Sometimes the “pearls of wisdom” that are most loudly spoken are our actions. 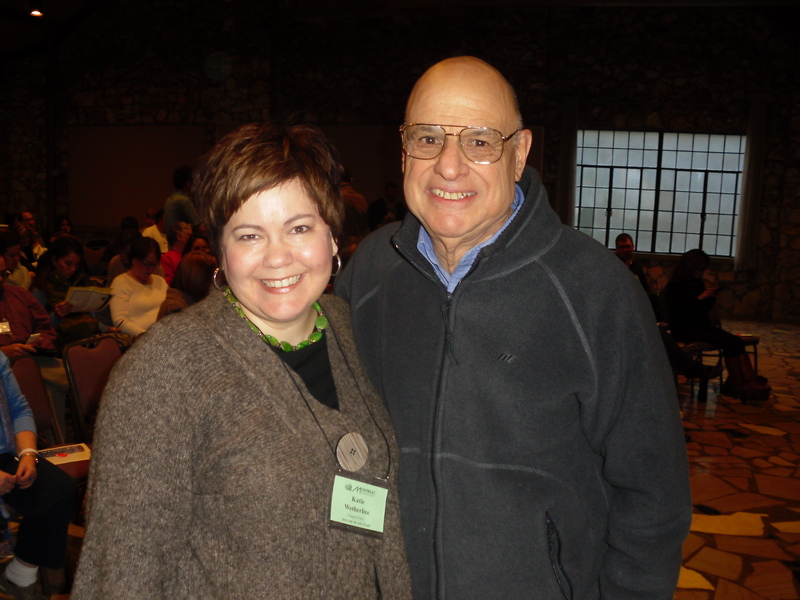 This entry was posted in Events, Growing and tagged montreat, outreach, The Blaze, Tony Campolo, youth by katiewetherbee. Bookmark the permalink. Thanks, Katie, for sharing this story! It’s such a super illustration as well as heart lesson!